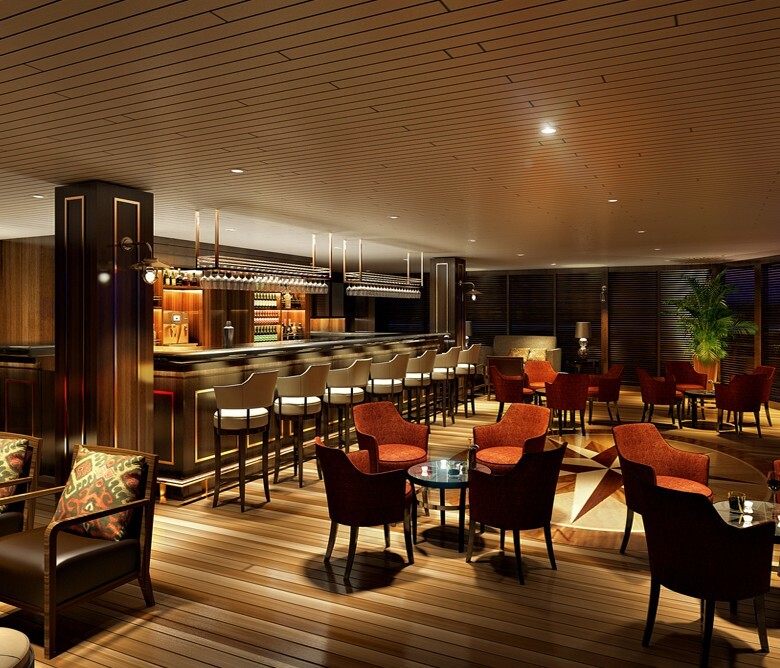 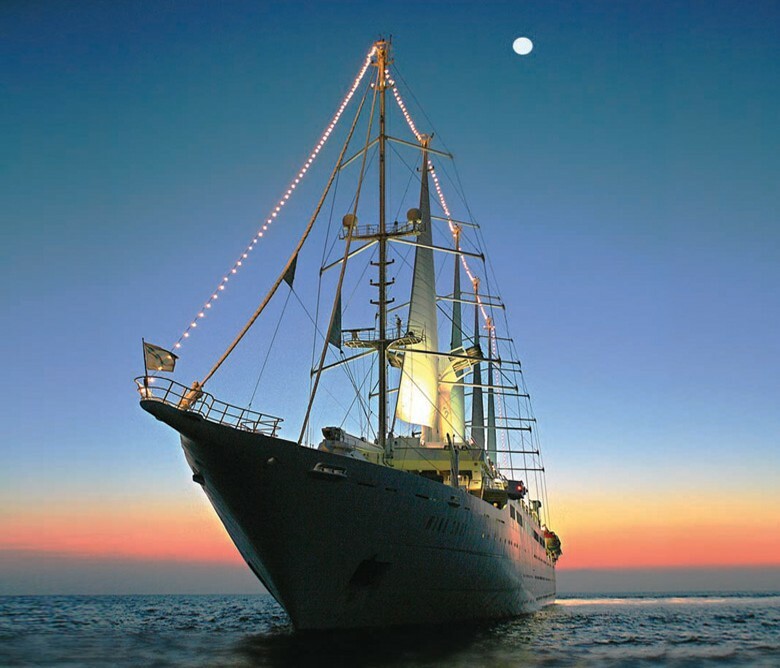 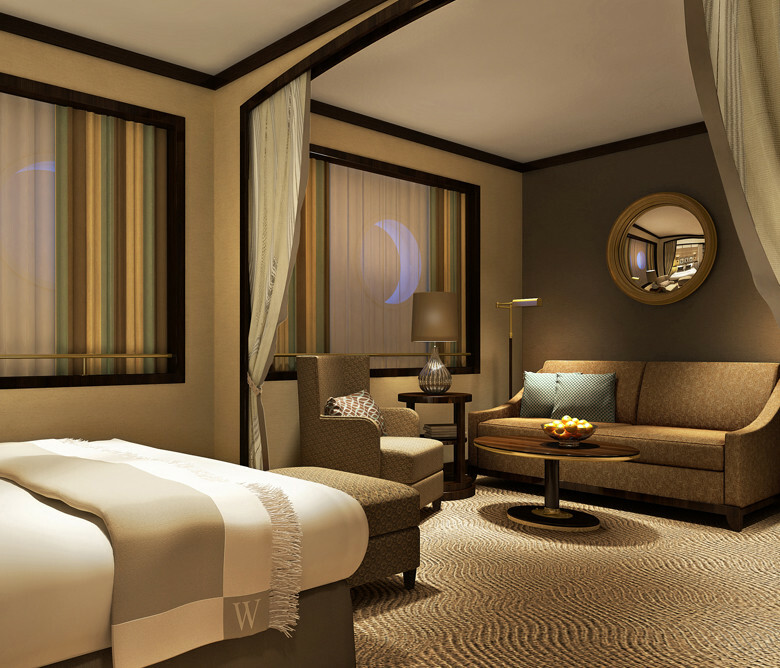 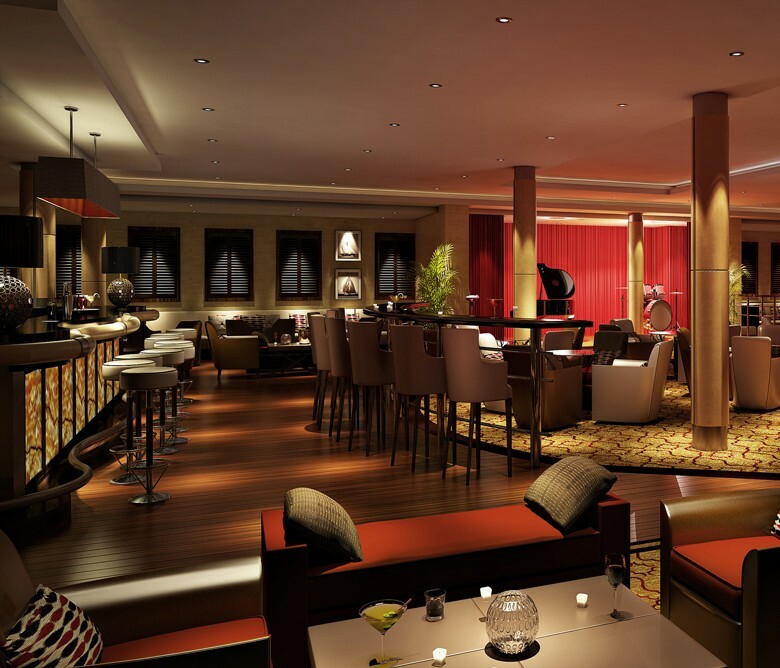 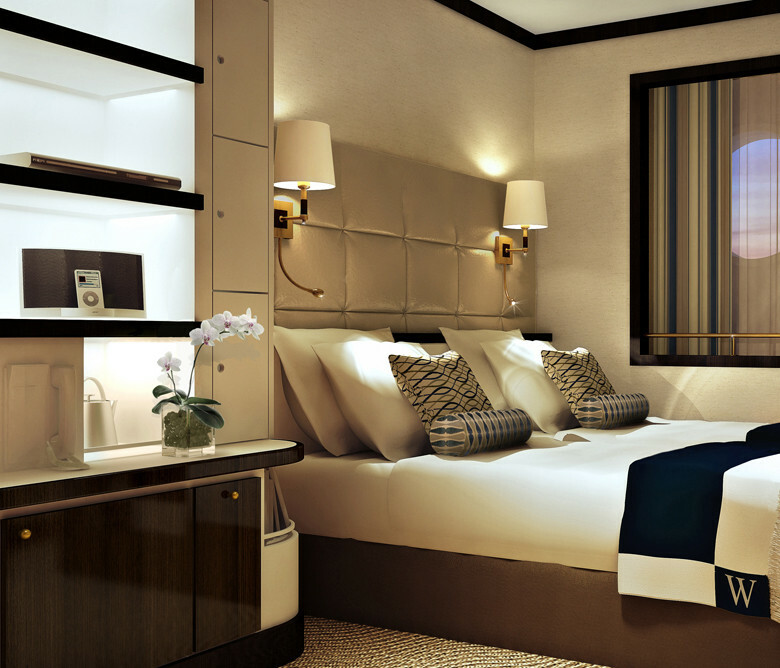 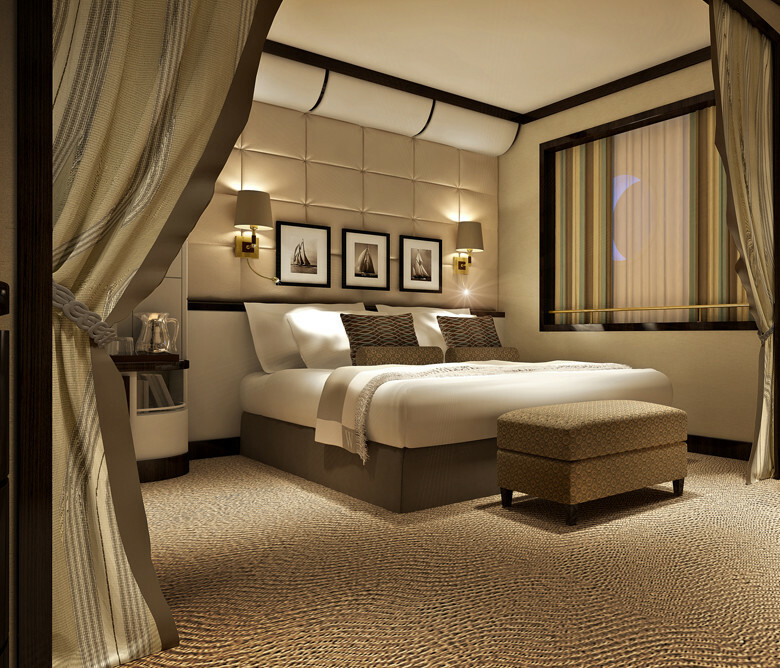 Modern classic interiors have been created throughout the world’s largest sailing yacht. 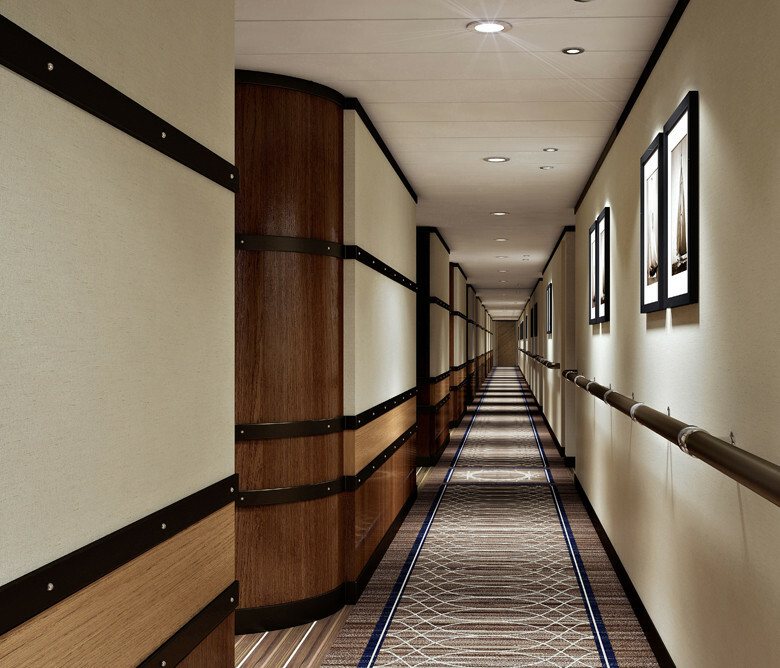 Rich timber joinery and teak decking add to the subtle nautical interior schemes. 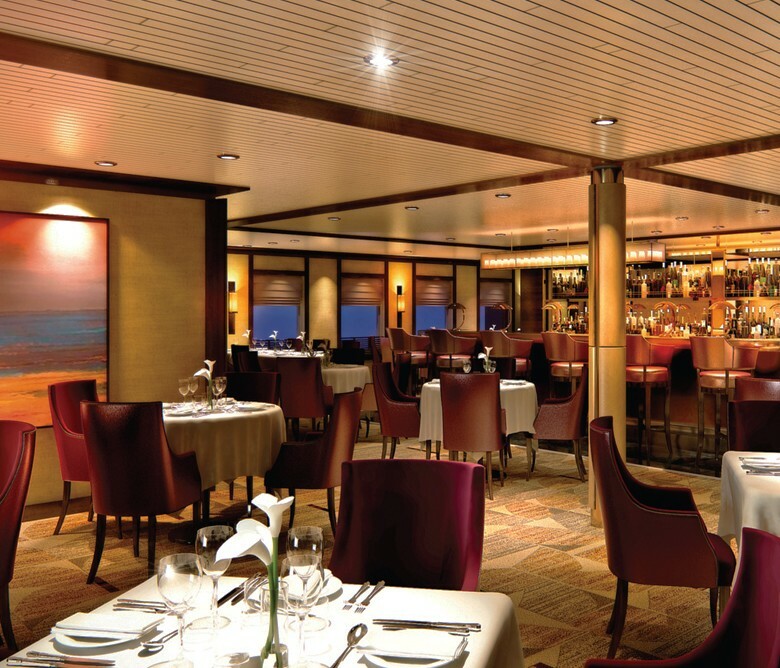 Luxurious accent fabrics and materials give the understated elegance which have become the signature style of Windstar Cruises.